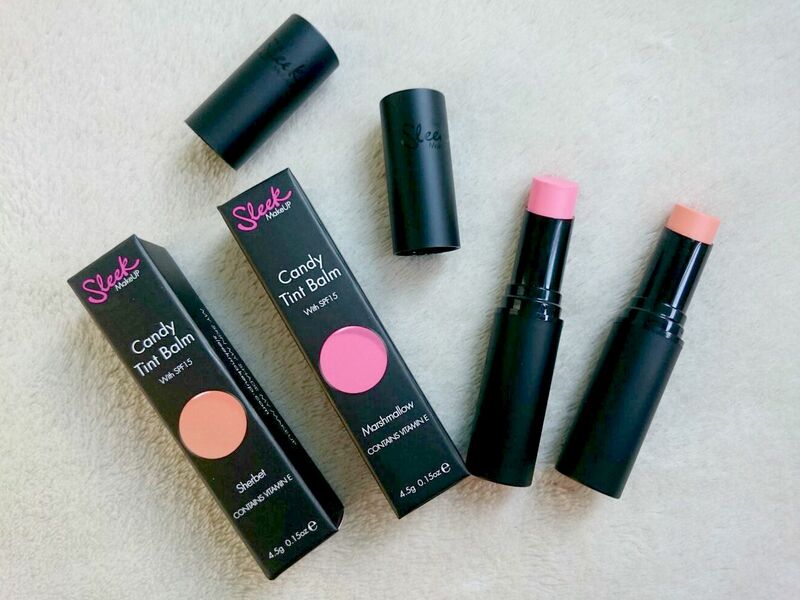 Sleek is a make up brand I've only really started to explore the last few months. My younger sister use to use their blushes all the time but for some reason I never tried them myself. I recently reviewed the Solstice Highlighting palette and I've used it every day since so it was only right I started to explore their lip products. Hot on the heels of their oh so beautiful palette I mentioned above, are the Candy Tint Balms that come in an array of sweet inspired names and shades. I'm not usually one for tinted balms but when they're looking and smelling this good, my mind can definitely be changed especially with the colder weather making an impact on my lips. Each balm is enriched with Jojoba oil and vitamins A, C and E making them super moisturising and they also contain SPF 15 which is perfect for the Autumn sunshine we've been having. 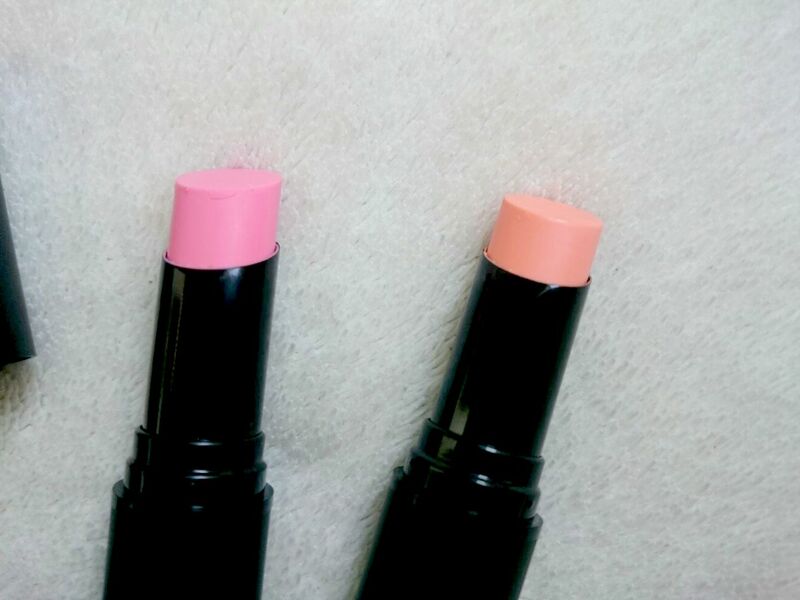 I have Marshmallow, a baby pink that leaves a subtle pink sheen to the lip and Sherbet, a pastel peach which I've been reaching for most. Thanks to the slanted tip, application is effortless making them super easy for on the go. The packaging comes in Sleek's signature matte, black casing and because these balms are so slim they fit anywhere without any problems. They really are a handbag staple for this Autumn plus they smell really sweet. There are six shades in total ranging from candy pinks, pastel peaches and a lilac based balm each retailing at £6.49. Marshmallow is adorable & will be perfect now it's getting colder and my lips are getting dryer! Marshmallow looks so pretty. It's been a while since I bought anything from Boots or Superdrug! I need to get my hands on some new products. 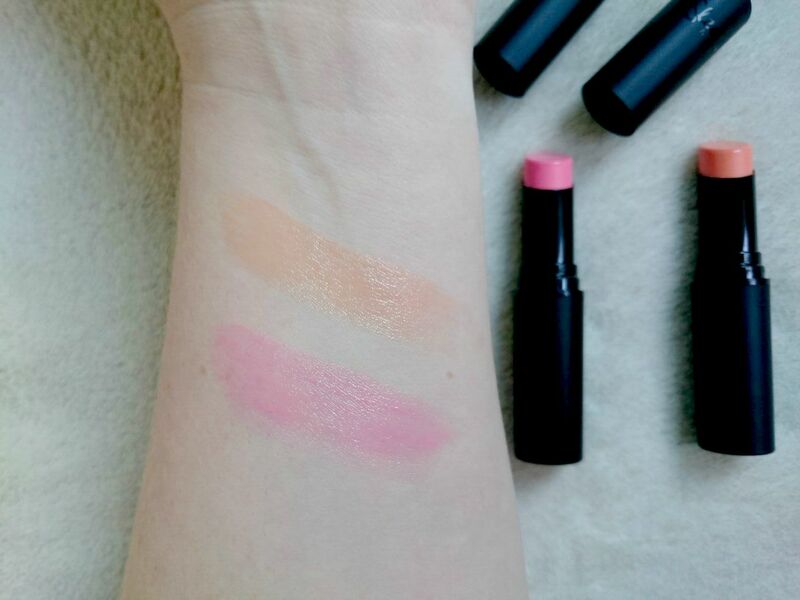 These are so pretty, I love Sleek lip products! I've been meaning to try these out for ages, I love tinted lip balms and the packaging of these makes them look a lot fancier!